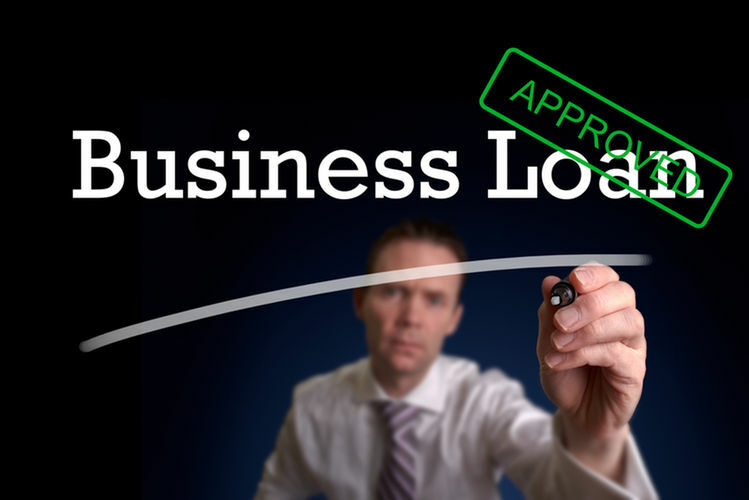 All businesses have need to get business loan to grow. 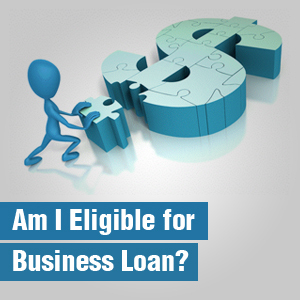 When businesses don’t have internal capital resources, they have to apply for getting business loan. There are many lenders types to get loan from – Banks, Credit Unions, Government, Private Equity Firms, etc. Small Business and Startup always don’t know when they will need loan. But when need arises, it is better for Small Business and Startup to go to the known source of capital. Solutions Providers in the Solutions Mall specialized in the loan process can help. 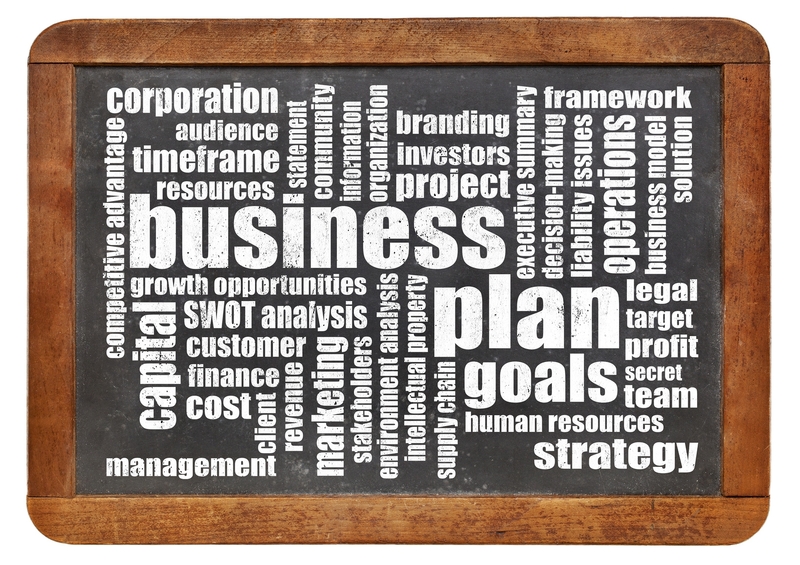 Every business needs valid Business Plan before they can apply for a loan. We have Solutions Providers in our Solutions Mall who can help you create a Business Plan if it does not exist and then help you get Loan. Small Business needs more Loans as they grow more! Loan is not a one time need. 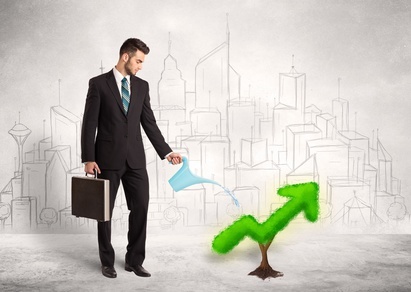 Business continuously needs more and more capital as they grow. So once a business gets a loan, they have to make sure they used the loan for what they got it for and show the positive ROI. A business can use this historical loan data when they need a new loan approved. Once the loan is approved and money received, it is very critical to use this loan for the purposes specified in the loan application. It is very important to show how goals are achieved over time because these results are qualifying factors for getting the next loan. Contact Us! And get connected to Small Business Lenders in our Solutions Shopping Mall!